New photos projects are always exciting for me! I’m constantly snapping photos. Seriously, with the growing quality of camera phones, who isn’t these days? 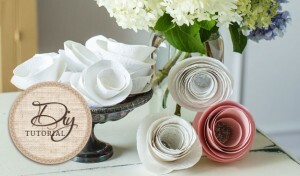 Even if you’re not a pro… isn’t it fun to find creative ways to exhibit your photos? 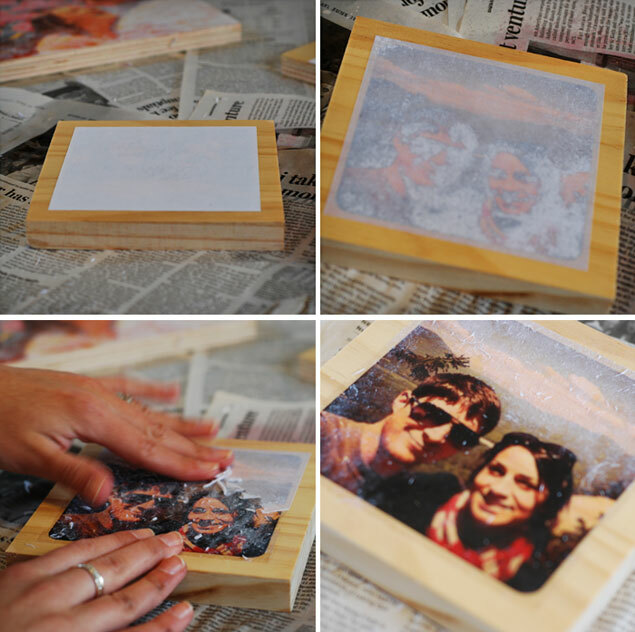 Today I have a tutorial for transferring your photos onto wood! 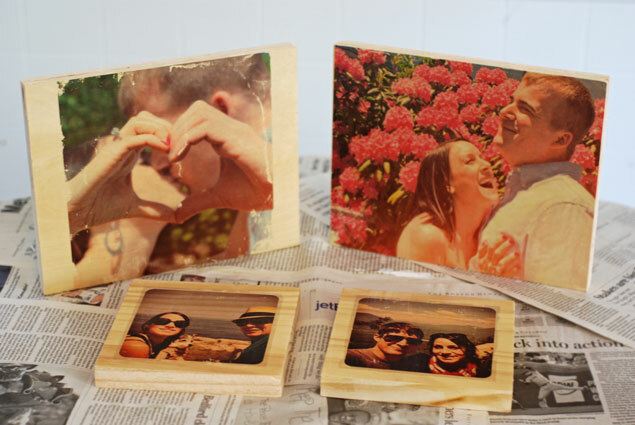 This is an easy project and is a fun way to display your own photos or professional engagement pictures at your wedding! Step 1: Coat your surface with a thick, even layer of gel medium – make sure there are not thick clumps or bubbles in the gel. Step 2: Place your laser printed photo face down on the gel medium and press firmly making sure the entire surface of the image is flat with no bubbles. Let dry completely. 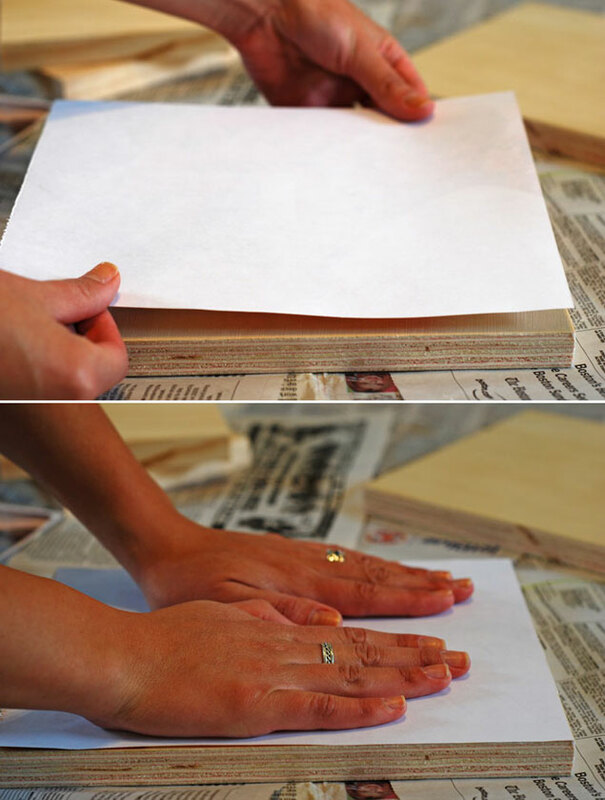 Step 3: Spray with water or use a damp rag to saturate the paper with water. 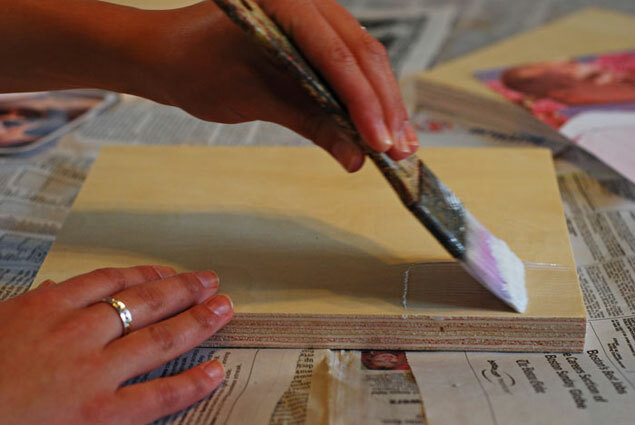 Once the surface is wet, VERY gently start to rub the paper away. Your photo will be revealed as the paper is removed! 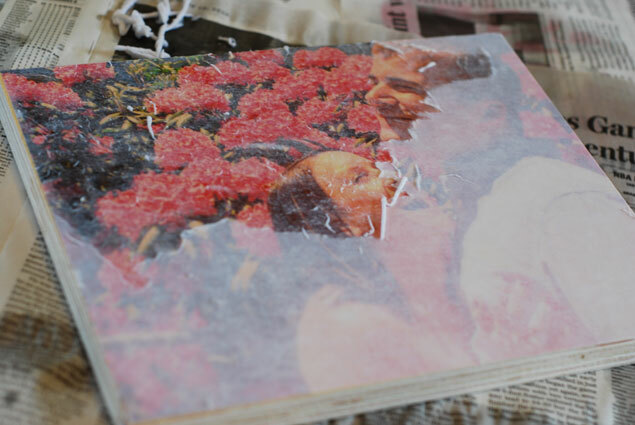 Be careful not to be too rough while removing the paper as parts of the image can rub off too! Continue until ALL of the paper is gone. You may need to add more water as you go. 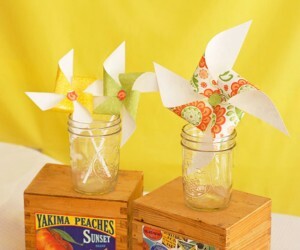 Step 4:� When the entire image is paper-free, leave it to dry completely. 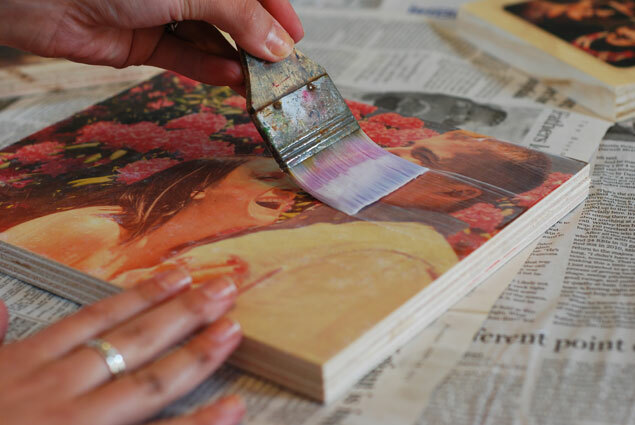 Step 5:� Lastly, paint another layer (or two) of the gel medium over the entire image to keep your transfer safe and sound! Even if you don’t have photos from a professional photographer, your own images will do. Any Instagram fans out there? 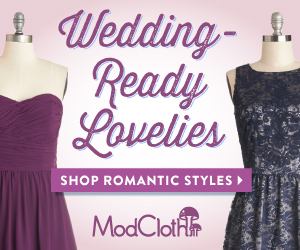 This is a great way to display them! The color of the wood gives the pictures an extra vintagey look. 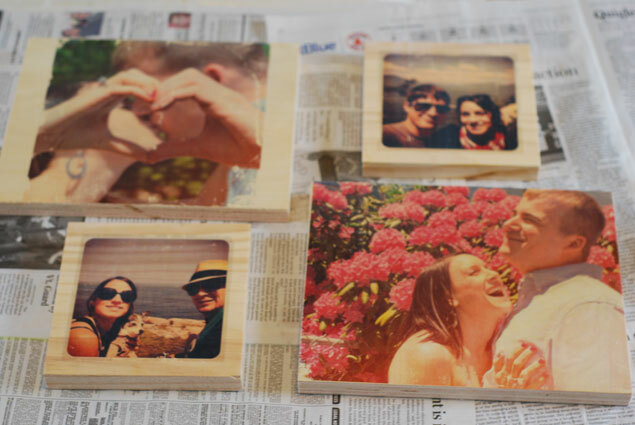 If you want more crisp and clear images that are true to the color of your photo, these transfers will work on painted wood too. 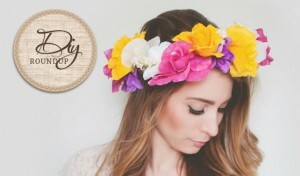 Simply paint a white base coat! 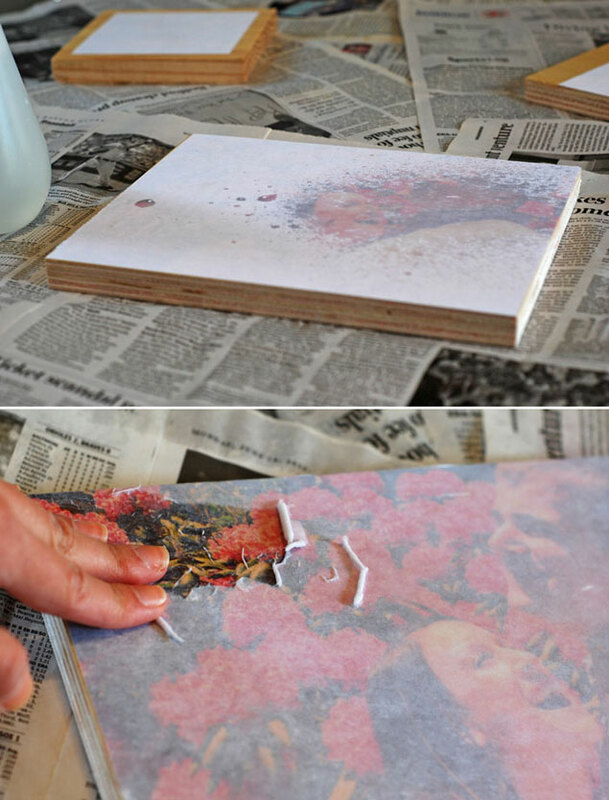 This same process can also be done to transfer photos onto canvas and fabric too!